CoZy BuGz: How Can I Prepare To Establish A Christlike Home? Divide the class into groups, and divide Elder Richard G. Scott’s talk “For Peace at Home” among the groups. Ask the groups to study their sections of the talk, looking for descriptions or characteristics of a Christ-centered home. Invite them to share what they find by drawing pictures of what a Christ-centered home is like. What can the young women do to help their homes be more Christ-centered now? How can they prepare to establish Christ-centered homes in the future? 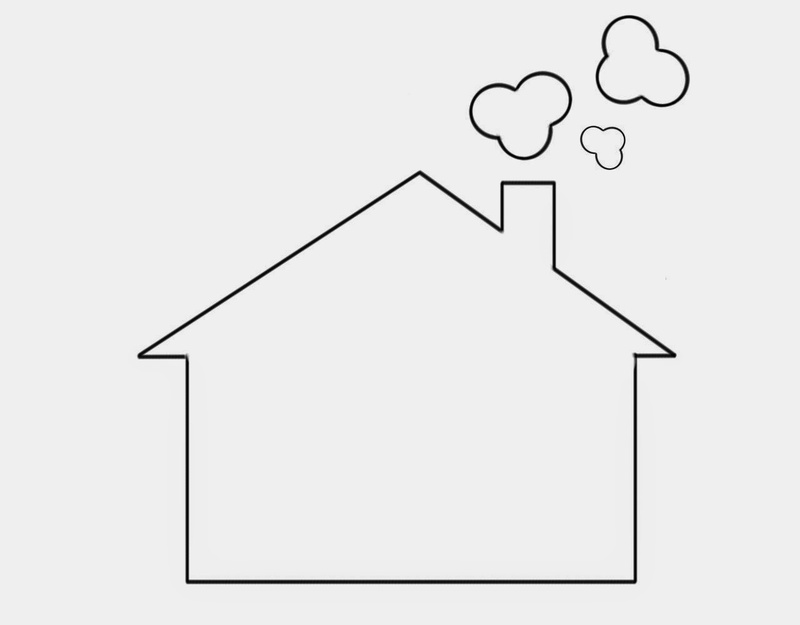 Here's a simple outline of a home I made for the girls to draw their pictures. Download a copy here. For my visual aid I had a framed picture of Joseph Franklin Brickley's "They Did Not Doubt" and shared the story of the stripling warriors. 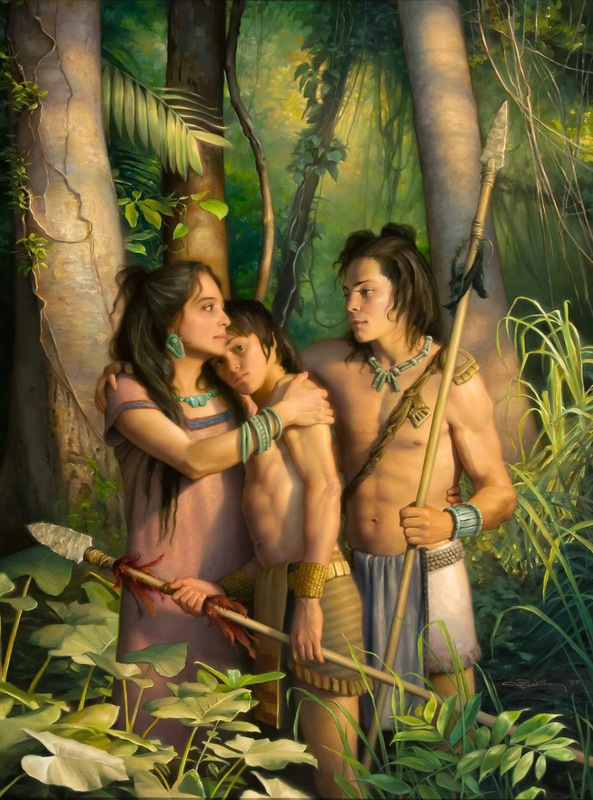 The Book of Mormon offers important lessons to families. The account of the stripling warriors demonstrates the power of faith as it is passed from parent to child: "Now they never had fought, yet they did not fear death; . . yea, they had been taught by their mothers, that if they did not doubt, God wold deliver them' (Alma 56:47). This painting depicts a mother with her two stripling warrior sons, bidding them farewell as they leave to fight for the liberty of their people. It represents the moment when every child must leave home and face the challenges of life. I tried to emphasize to the girls that when they become mothers, Heavenly Father will one day be putting special spirits into their hands and trusting them to nurture their children physically as well as spiritually. What an honor it will be to be given that trust to raise them carefully in a spiritual atmosphere. Thanks for the ideas. I had some great luck getting a young women who rarely speaks in class to share her thoughts by having them draw them.